B. Thomas (Arlington, Texas, United States) on 12 July 2018 in Animal & Insect and Portfolio. 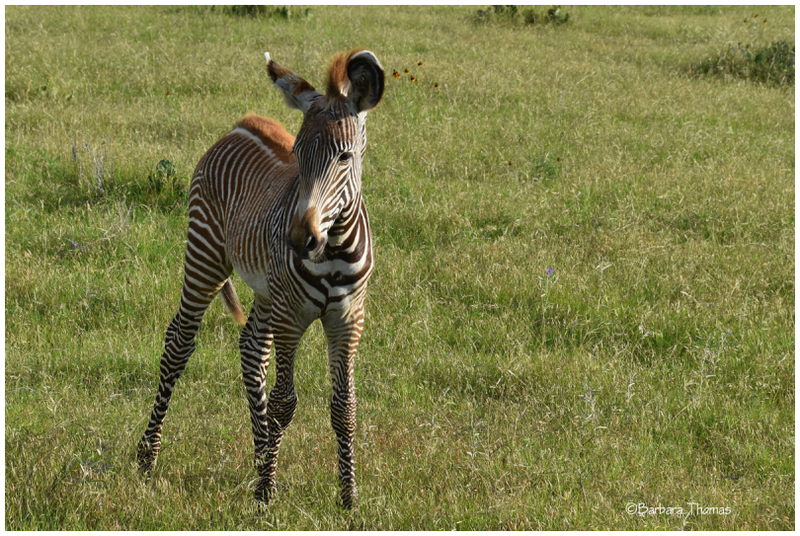 Grevy's zebra is only found in the Horn of Africa, specifically Ethiopia and Kenya. Grevy's Zebras have undergone substantial reductions in range. Trop mimi ! Il est superbe ! A superb image of the Zebra. Wonderful detail. this is just too precious ! A sweet shot of this babe. Very mesmerizing stripes on the zebra's legs! !